During the events of "Sinestro Corps War" an old prophecy of "The Blackest Night" from The Guardians' sacred Book of Oa is finally revealed. Guardian Sayd and Ganthet were exiled from their council and five more new Emotional Spectrum is created to represent four other emotions. Following "Final Crisis", a former enemy of Corps, Black Hand has resurfaced again, murdering his whole family he commits suicide and then is resurrected immediately after. 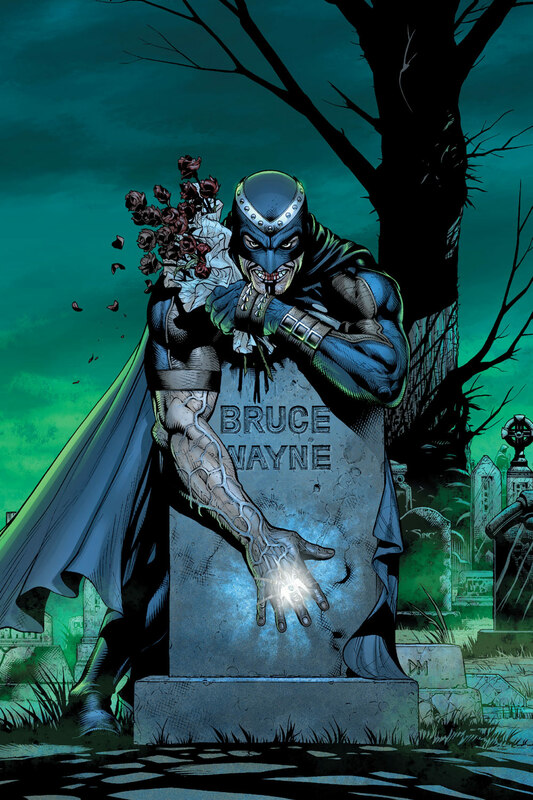 He then reaches to Gotham City Cemetery and with Batman's skull in his hand, he recites an Oath to unleash Blackest Night on world, releasing countless black rings that begins bringing back formerly deceased heroes and starts recruiting them as Black Lanterns for Black Lantern Corps. The Flash and Green Lantern Hal Jordan are suddenly attacked by their former teammate Martian Manhunter on Gotham City, at Bruce Wayne's grave. 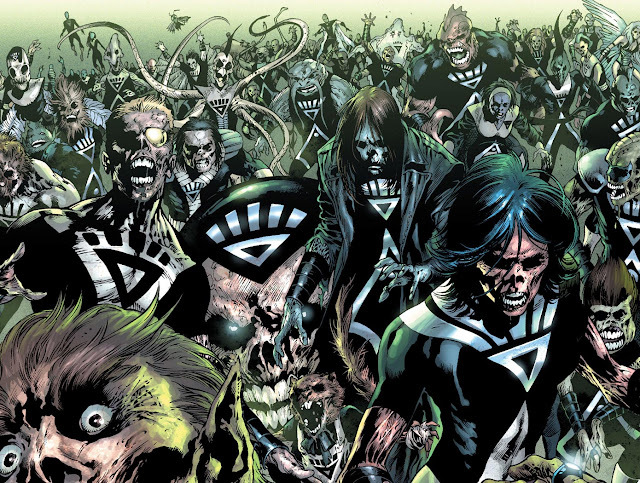 At the same time, Oa is abruptly invaded by deceased Green Lantern members of all time but the dead superheroes are not seem to be in their true selves and former dead villains also starts coming back to life as Black Lanterns. The demon Nekron appears at Black Hand's call and revives all dead residents of Coast City, who died the time Hal became the Parallax (Zero Hour). JLA, Teen Titans and even Sinestro has joined with his Corps in this massive battle against an undead Superman, Kid Flash, Superboy, Wonder Woman, Green Arrow, Animal Man and team of other undead Lanterns. For more information on Blackest Night, you can check out these links below. Here is your links for "Blackest Night" limited series from DC Comics in issues. Here is your links for "Blackest Night" limited series from DC Comics. 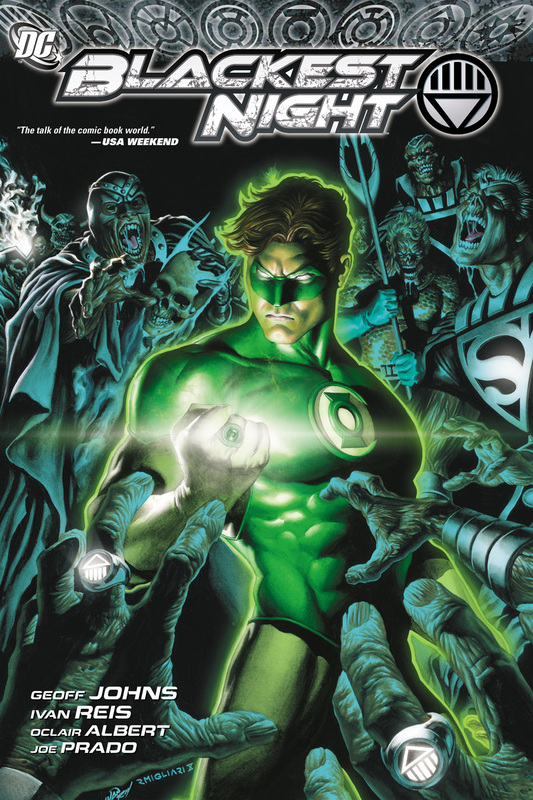 Following "Sinestro Corps War" crossover event that paved way for another grand event based on an ancient prophecy, featuring Green Lantern Corps, which was planned a ling time ago, DC Comics has published the crossover event with gritty concept named "Blackest Night" in 2009 that focuses on two major monthly ongoing series both Green Lantern and Green Lantern Corps, with a the core limited series for the titular story. 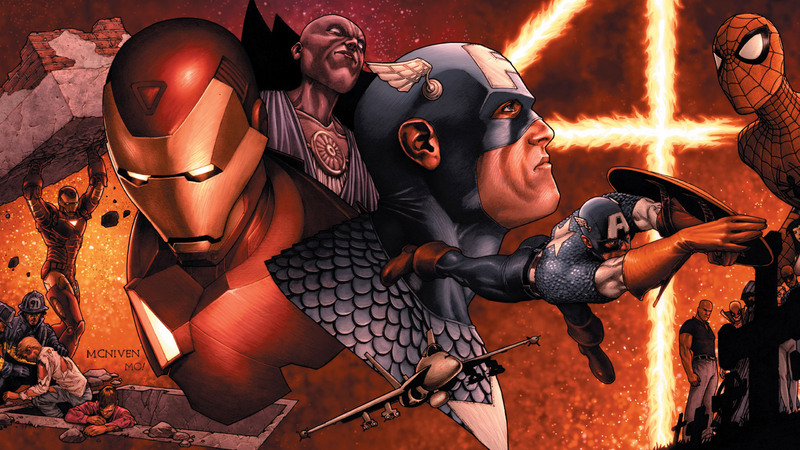 The event was long time in making, is plotted out by writer Geoff Johns (Final Crisis – Legion of Three Worlds, Final Crisis – Rogues' Revenge) and drawn by artist Ivan Reis (Aquaman – New 52, Justice League – New 52). 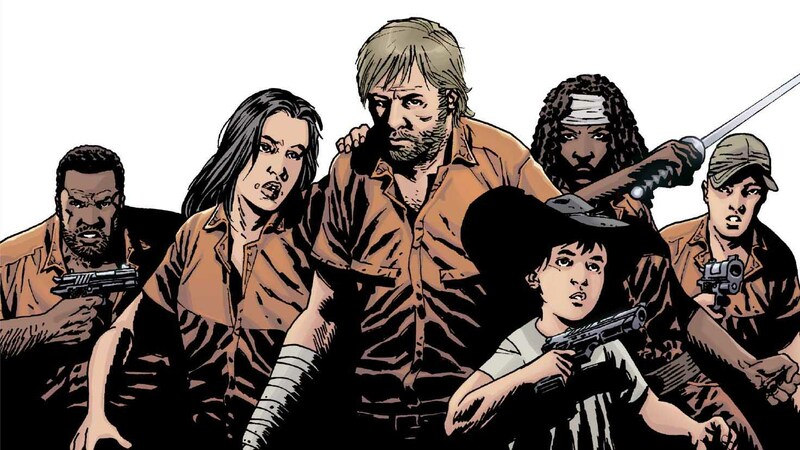 Many tie-in limited series were linked to this series that is followed by the next crossover "Brightest Day" in 2010 where many unresolved and complicated issues were sorted out.